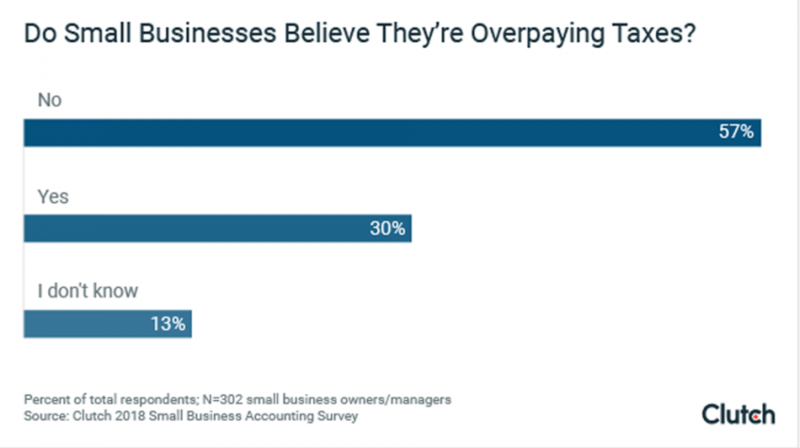 The complexities of the US tax code are notorious, so it shouldn’t come as a surprise when a new Clutch survey indicates 30% of small businesses think they are overpaying. Even though close to a third of businesses believe they are paying more than their share of taxes, 95% said they are confident about the accuracy of their financial records. This contradiction further highlights the challenges small businesses face when it comes to finance and taxes. 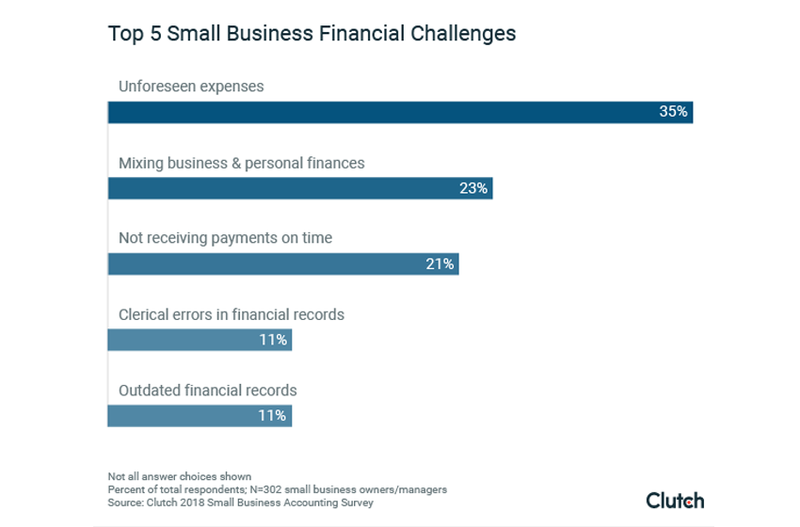 In addition to some revealing insights, Clutch is also providing four tips so small businesses can better manage their finances in 2018. When a business manages it finances improperly, it affects the overall operations of the organization. Everything from growth to hiring the best talent can be hindered if a company can’t clearly see its financial status. For small businesses operating with limited resources, the ramifications are more consequential. Small businesses have to be aware of their strength and weaknesses and use the best available resources to them to ensure they don’t find themselves in this positions. Clutch carried out the survey with the participation of 302 small business owners or managers involved in the financial business decisions of their organization. 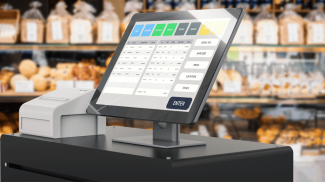 Clutch said the goal is for small businesses to use the report so they can understand where their accounting is failing and figure out the best processes for managing their finances. 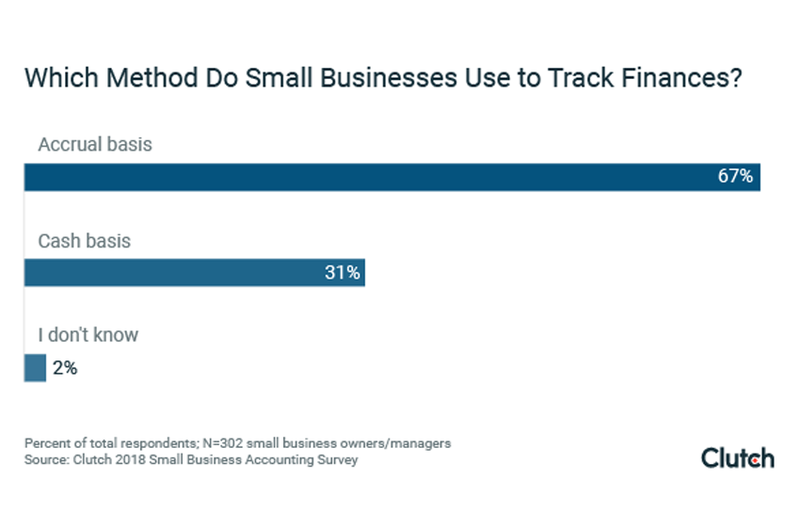 In a decision Panko call risky, more than one-quarter of small business owners and managers or 27% said they don’t have a separate bank account for the business. This not only creates a problem for their business finances but their personal one also when it comes time to do taxes and other record keeping. More than two thirds or 67% also use the recommended accrual basis method for tracking finances. But companies with less than 10 employees are more likely to use the cash basis method. As to their biggest challenges, 35% said it was unforeseen expenses followed by 23% who said it was mixing business and personal finances. Another 21% said it was the inability to receive payments on time, which further compounds the other financial problems. When it comes to how confident businesses are, the vast majority in the survey seem to be doing great. However, the fact that 95% have said they were confident or very confident has experts skeptical, according to the report. 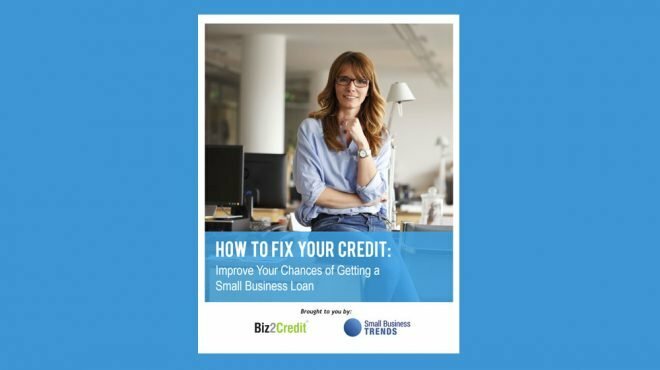 By using the following four tips, Panko says small businesses can maximize their potential financial success. 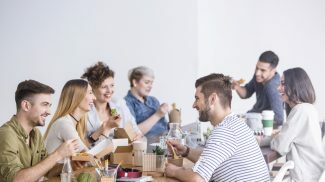 They are: keeping business and personal finances separate; figuring out the best method for tracking small business finances; seeking outside help for small business accounting (according to Panko, even if you think everything is correct); claiming more tax deductions by hiring a small business accountant. You can look at the full report here. It may be because of the impact that it has in the costs of the business. It is important to know how these taxes help the country and what it can do to help the business owners in return. If you had 3 different IRS agents do the taxes for a given SMB, I strongly believe that all 3 would come up with a different amount of tax due. The complexities of the tax code are insane.